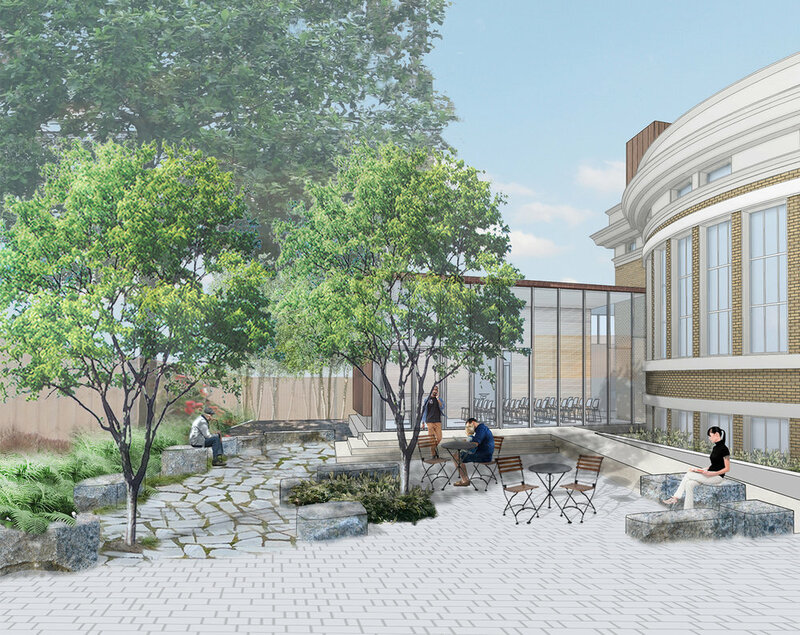 Salt Studio and G Design Studio have joined to form G2 Collaborative, a woman-owned, landscape architectural design firm in the metro-Boston area. 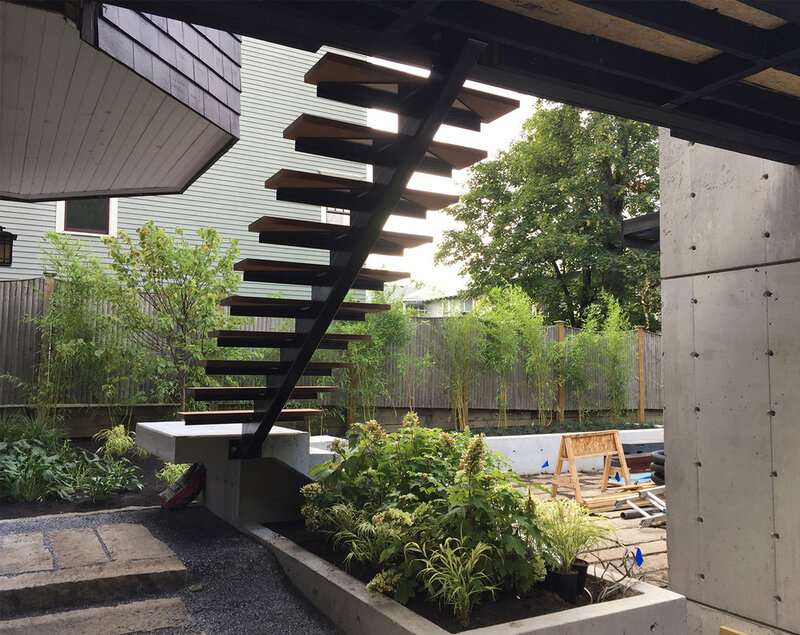 With over 25 years of combined design experience, G2 Collaborative is a small, creative, landscape architecture firm which focuses on the integration of environmentally smart technologies and meaningful, compelling design. Principals Lisa Giersbach and Gigi Saltonstall, bring together their shared interests in the power of the landscape to create community and vibrant social settings, while also performing on an environmental level. The firm’s work ranges from site design and master planning for mixed-use, institutional and residential projects, to urban design and planning.